On April 30, 2013, all 80-percent gas furnaces will no longer be permitted for sale in the state of Ohio. 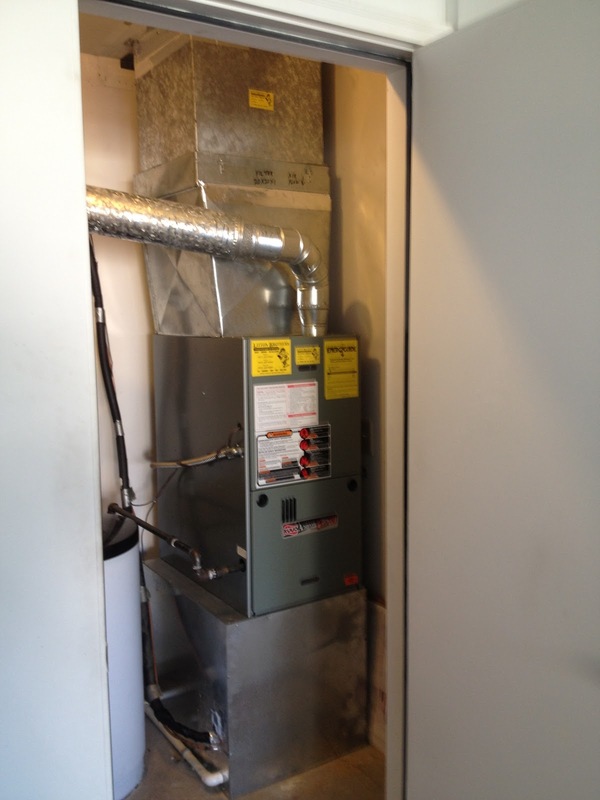 Manufacturers have already ceased production on the models, so if you are interested in installing a brand new 80-percent Rheem gas furnace give Litton Brothers Air Conditioning & Heating a call. It's important that you act NOW, being that supplies are limited and in demand. Litton Brothers is available 24 hours a day, seven days a week, including holidays. 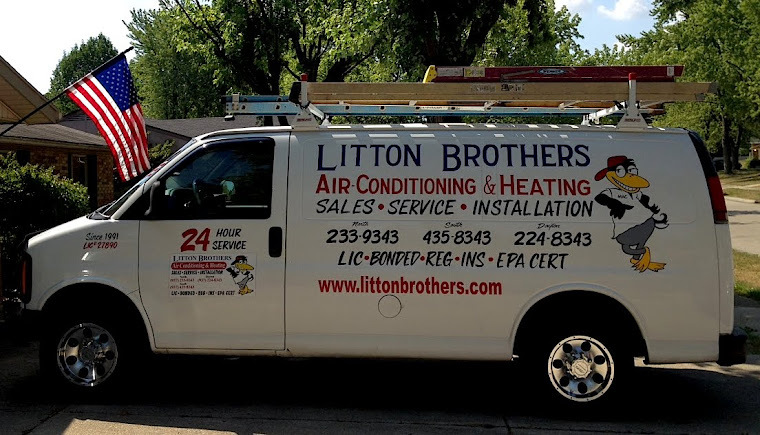 Right now, Litton Brothers is also offering their quality clean and check services for just $59.95 — $30 off the regular price. Having this service performed is a must for those who expect their unit to perform at optimal levels. Don't let these incredible deals pass you by! 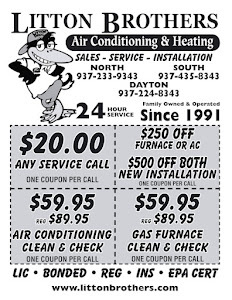 Click here for a coupon for $20 service calls, as well as more great savings on installation, repair or service on all of your HVAC needs! Also, please check out our new photo gallery above ... or click here.